Welcome to St. John’s! 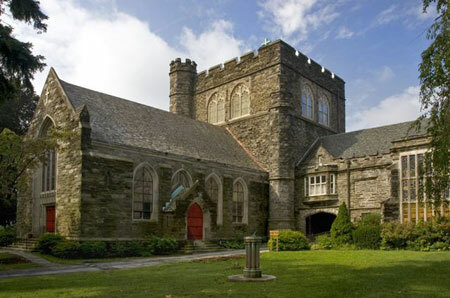 St. John’s is a church which is experiencing an exciting resurrection. New people, new energy, a new spirit. Come join us for worship which balances tradition and innovation. The people of St. John’s care for and nurture each other while not forgetting the Lord’s command to reach out to those in need. Come be a part of our rebirth and experience the Gospel as it is lived in our community and the wider world.